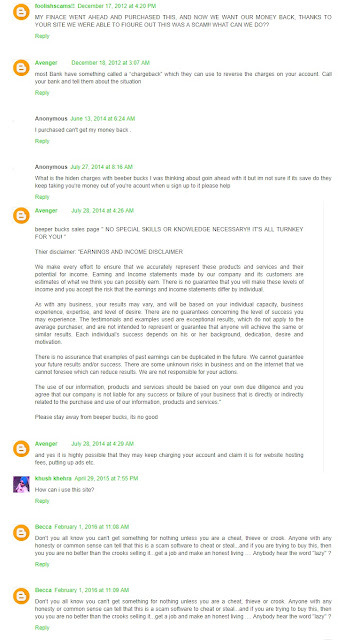 Online Reviews Is BeeperBucks A Scam Website? Is BeeperBucks A Scam Website? Many years ago when I was still Googling for the fastest ways to make quick money online, I stumbled into the site, BeeperBucks[dot]com. After then, a friend told me about them too. We both agreed to join, but I didn't have the $47.97 they required as at then, it was in 2015 and I barely left high school. I kept on postponing joining them until now, Lol! Maybe that was my luck, I should have lost my hard earned money, or maybe actually not get quarter of what they promised me. - They didn't clearly state your job, or whatever you will do to earn the $30,000 a month. Isn't that scammy? I wonder if there are any people who fall for such cheap craps nowadays even. - They ask you to pay to get a job. 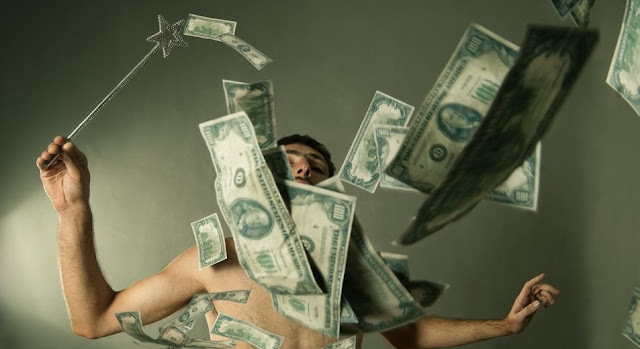 If you were financially buoyant, would you be looking for a job? I don't know about your country, but here in Nigeria, $47.97 is no small money. It can be ok for an average students' pocket allowance for a week plus. - Their stats are too low for a legit site. If they really pay, their Alexa ranking should show something but ouch... it's showing nothing! - They say they need no technical skills. Have you ever seen a job that needs none? Maybe you have, I haven't seen any myself. - Their disclaimer is so annoying. 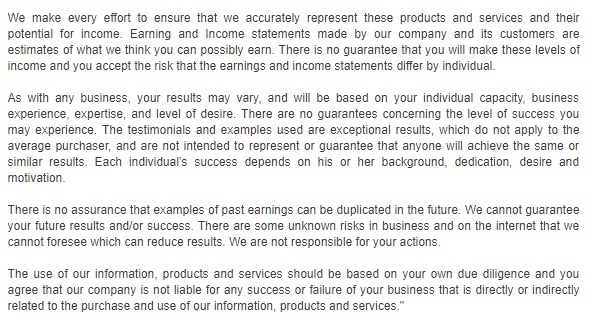 They claim they wouldn't bear any risks for your losses or gains. I ain't even expecting any gains, it should just be that they aren't bearing any risks for your loss. - I saw a blog which talked about them, and some people who have used the website claimed they were scammed and needed a way to get their money back. That's all I have to say now. All these get rich quick schemes are scams, especially the ones that promise to earn you money on autopilot. What do you think? Have you tried it before? Is it legit or scam from your opinion? Drop them as comments. Disclaimer:This is just my opinion and shouldn't be used as evidences anywhere! Before you go, check out our verified 25 legitimate ways to make money online without any capitals! 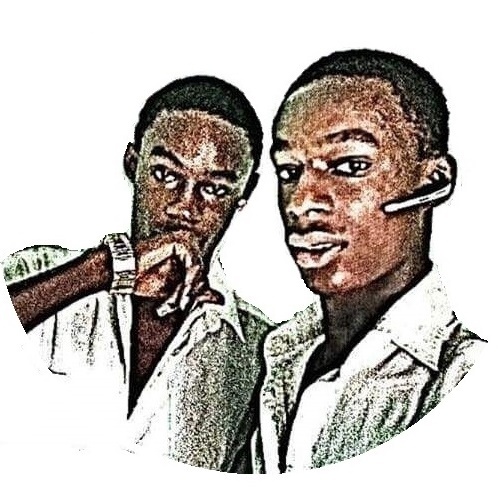 This blog is managed by Nigerian twin bloggers Clifford and Stanford. We teach working ways to earn a living online, whether in Nigeria or outside. Kindly follow us on Facebook, Twitter and Instagram to benefit fully from us. To get our self-help e-books, please visit our shop!